In its company literature, Lapels Dry Cleaning describes itself as “an innovative, environmentally friendly dry cleaning company”. Entrepreneur magazine agrees, listing the Hanover, Massachusetts based franchisor as one of several franchisors that have used innovation as a means to attracting new franchisees. Hanger recycling programs conducted by franchisees with proceeds going to local food pantries. “To us, being an environmentally responsible dry cleaner is just the right way to do business. If that attracts new franchisees, even better. 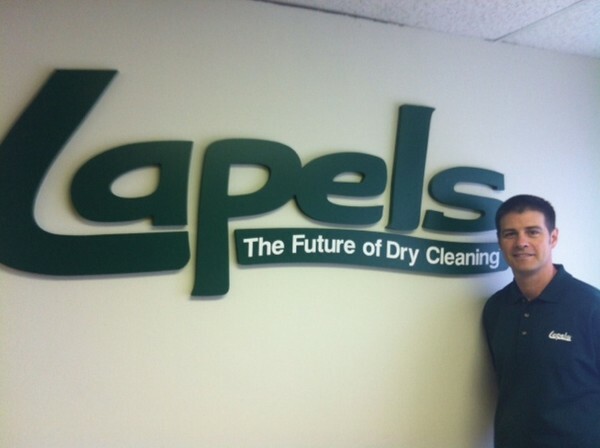 But our goal has been and will continue to be improving the way we do our business and our offerings,” said Kevin Dubois, CEO of Lapels Dry Cleaning.